When you’re dealing with hundreds of miles of pipeline, regular testing is important to prevent catastrophe. Not to mention, it’s required for EPA compliance. 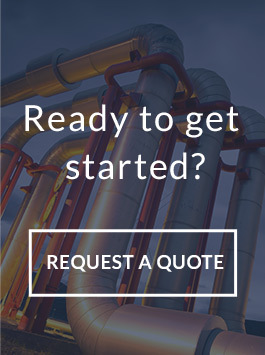 If you want to avoid disaster and prevent substantial losses in product and profit, partner with a company that can detect even the tiniest leak in your pipeline. We are one of the only companies that have the ability to keep the product in the pipeline during the test. This saves time, money and reduces waste and environmental impact. Largest volume. PHDLeak can test pipeline sections of 1.2 million gallons – that’s six times larger than what our competitors can do. Fastest procedure. 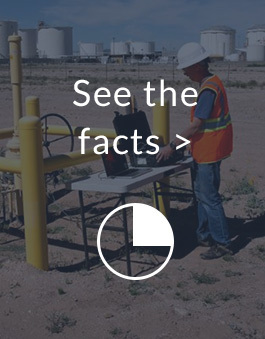 Our leak detection tests are completed in 25 minutes – that’s the fastest test in the market. Most competitors take up to several hours.